Relive the past in a space full of history. Learn about the rescue of this seventeenth century mansion and find a corner to read a good book or work from your computer. We have an enclosure capable of hosting social events of up to 50 people. Without a doubt, the ideal space to surprise your guests. 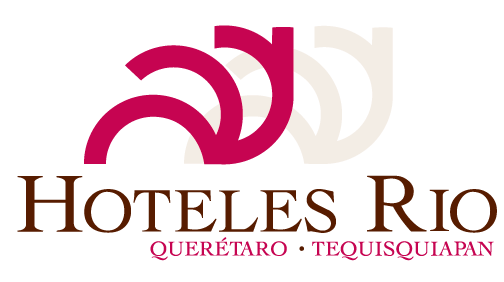 Restaurant - Bar "El Rinconcito since 1951"
Enjoy our cuisine that maintains the flavors of classic Mexican cuisine, represented by a selection of dishes for the delight of your palate. Since 1951, this classic Queretaro canteen is famous for its drinks and snacks. Since then, it remains a tradition in the city, and is an excellent alternative for those who like to spend a pleasant time in the company of their partner or friends. Service hours from 8:00 a.m. to 12:00 p.m. It provides all the facilities for your social events or work meetings, which can be developed outdoors or in enclosed spaces. Count on us to generate business alliances.